Simon & Schuster Books for Young Readers, 9781481477703, 272pp. Debut author Kristi Wientge tackles the uncomfortable—but all too relatable—subject of female body hair and self-esteem with this sweet and charming novel in the tradition of Judy Blume. "I was immediately captivated. 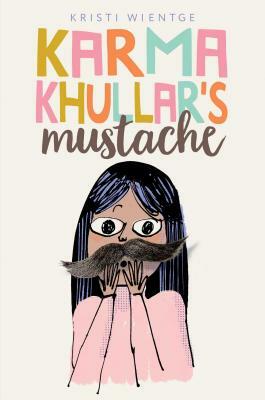 Growing up in a Panjabi household and having facial hair at the same age as Karma, her story and hardships sounded very similar to mine...I will most definitely be sharing this book, story and the lessons inside it to my younger siblings and future children."